This biographical portrait of a pre-fame Jane Austen, depicts the early life of the English author and her untold love affair with the Irishman Thomas Langlois Lefroy. This film is a true source of the classic Jane Austen vibe — a romantic atmosphere showered with full bloom roses with rustic antique details and an English garden feel. 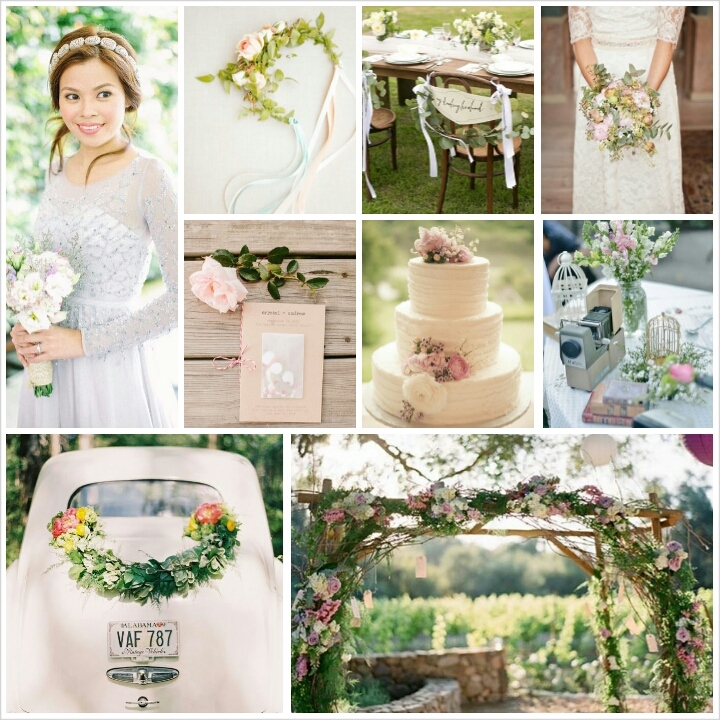 A Jane Austen inspired wedding is both delicately feminine and willfully strong. Steal any of these dreamy inspirations below and I’m sure you’ll be receiving endless sweet praises for having such a romantic, quaint wedding everybody will remember long after it’s over. How perfect! I love a good Jane Austen design and this is stunning!